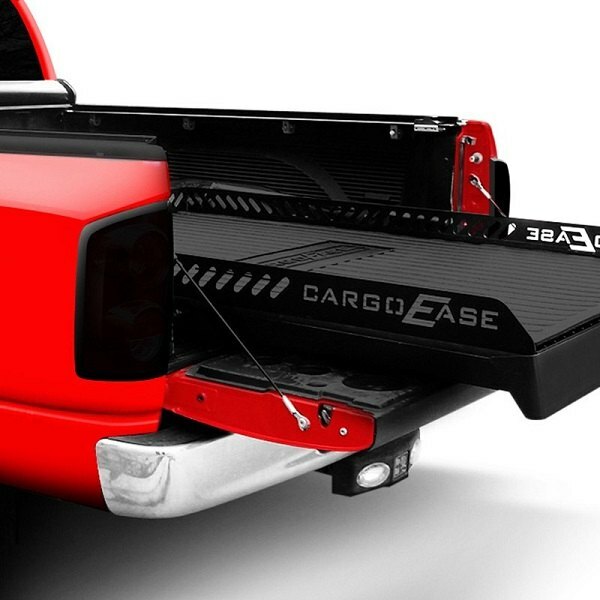 New Cargo Ease Products for your Ford - Cargo Crane and Bed Slide! - Ford F150 Forums - Ford F-Series Truck Community. 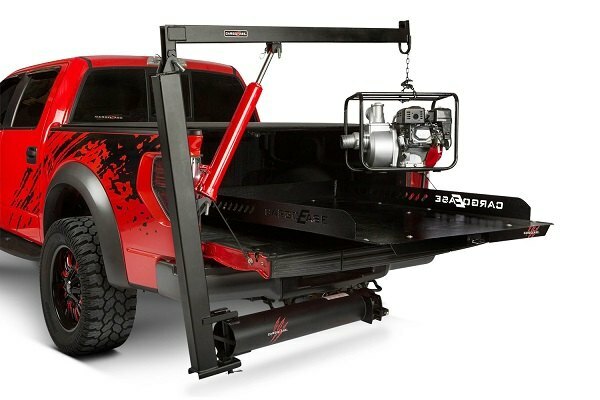 If you move and load heavy objects onto your truck bed and your back is already begging for some rest we have something interesting for you. 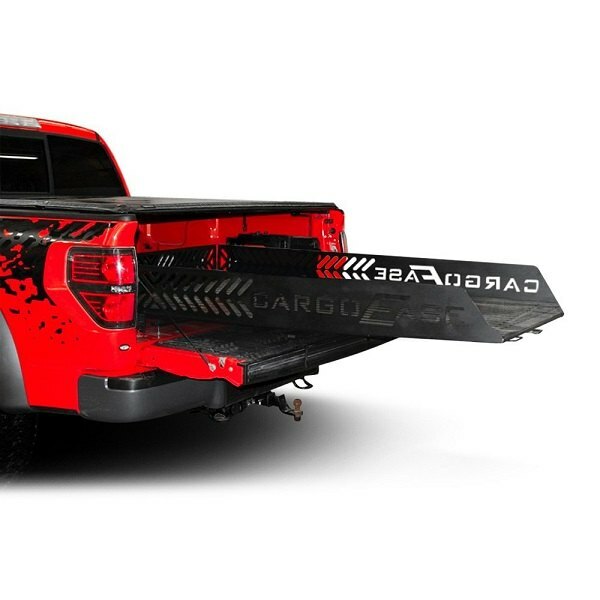 Build your Ford into an ultimate helper with Cargo Ease Products! When you need to grab hard to reach objects and load or unload different items, bed slides will make this process a breeze for you. In case you need to haul an engine to the shop, load a bunch of cinder blocks or something heavier, using a cargo crane will get this job done for you. Combine them together and you'll get the best cargo carrying solution ever! - Comes with a hand brake winch and does not block the tail gate. 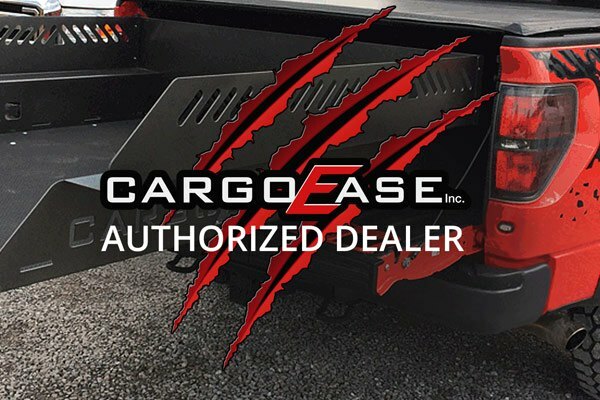 Maximize the cargo carrying capabilities of your truck with Cargo Ease Products! 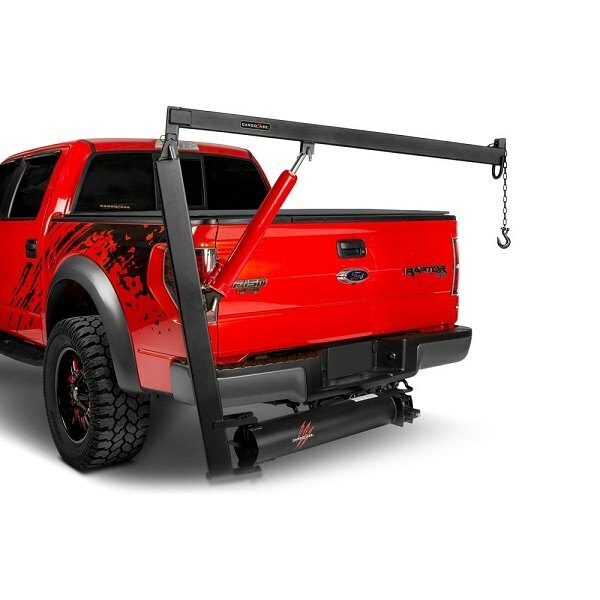 Quick Reply: New Cargo Ease Products for your Ford - Cargo Crane and Bed Slide!